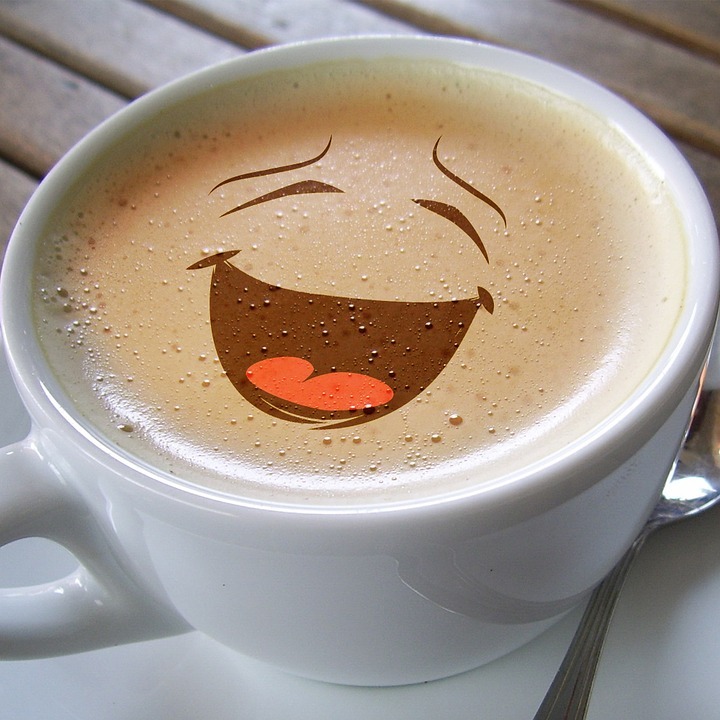 Home → Blog → Does a Coffee a Day Keep Alzheimer’s Away? Does a Coffee a Day Keep Alzheimer’s Away? Coffee is usually one of the first and best parts of our day! Caffeine is one of the most widely consumed substance and research has indicated that MODERATE consumption could decrease the risk for Alzheimer’s disease later in life! In the U.S. 5.7 million Americans are living with AD and by 2050 this number is estimated to reach 14 million individuals. Alzheimer’s is the sixth leading cause of death in the U.S. and extensive research has been conducted for the disease’s early diagnosis and prevention. Hence caffeine was found to be a protective factor in AD. According to the Canadian Study of Health and Aging (CSHA) including individuals around 65 years old who drank coffee daily, the risk for AD was decreased by 31%. An additional study suggested that drinking three to five cups of coffee daily decreased the risk of AD by 64%, which is very promising! But how is it possible? It appears that caffeine blocks brain inflammation which starts a chain reaction causing brain cognitive decline and neurodegeneration, both of which are leading causes of AD. Thus, drink your coffee away BUT always bear in mind that early and accurate diagnosis is key to a better living with the disease!